The Star & Mouse Picture Show presents the ultimate cinematic pop-up this summer. 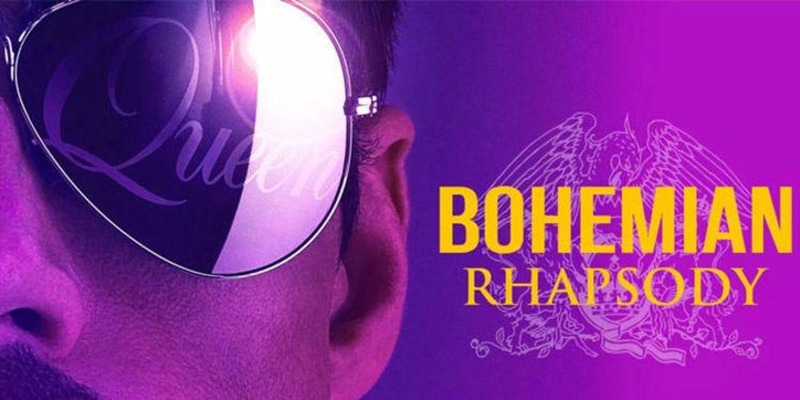 If you’re wondering what’s on in Suffolk over the summer holidays and are looking to fill your itinerary with some outdoor fun, make sure you pen Saturday 24th August into the diary and fill it with Bohemian Rhapsody. Travelling boutique cinema, Star & Mouse will be screening this new blockbuster over the August bank holiday weekend and will be pulling out all the stops. Gates for this event will open from 6.30 – giving movie-goers plenty of time to get parked up, find a seat, grab a drink from the bar and soak up the atmosphere before the film begins at nightfall. For the hungry foodies among you; hot delights will be served from the Star & Mouse’s pop-up kitchen at 7pm.